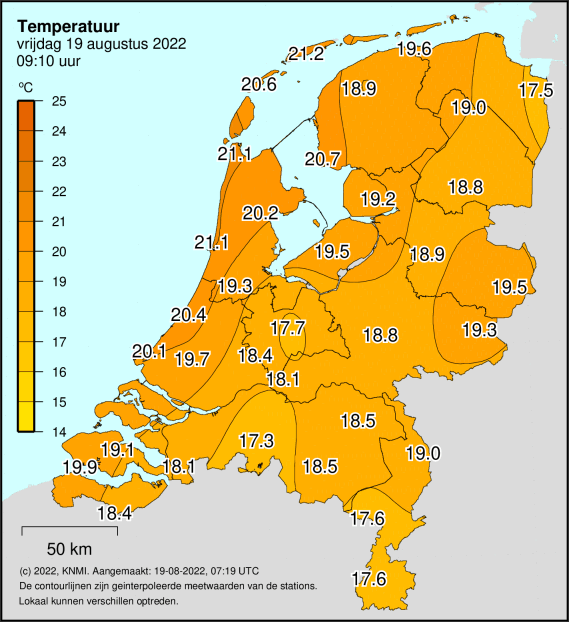 This website is meant as a tool for you to learn about the Dutch Club in Perth, the background of the club, the activities we enjoy and the service that we can provide. Through the website you will find contact details of a variety of organizations and people. We hope that this information will assist you to get familiar with the Dutch Culture, which is alive and well in Perth. 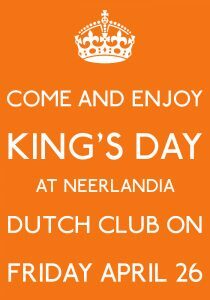 After some quiet years, the Dutch Club is flourishing again and we hope to meet you during one of our many functions. For enquiries, questions or comments we would like to encourage you to contact one of our committee members. The best way to getting to know us is by visiting our Maas & Waal Borrel, held on one Friday during most months. A Dutch beer, a broodje kroket or a few bitterballen are the best way to experience “Holland” while in Perth! And if you want to expand your Northern European experience in Perth, you are at the right place again: as of 1 February 2016, the Dutch Club has moved to the The Rhein Donau Club Inc. at 110 North Lake Road in Myaree. A restaurant, bars, lots of (parking) space and activities – we are looking forward to meeting you. 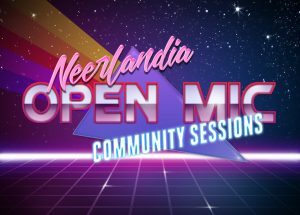 If you are looking for a more permanent Dutch experience rather than the occasional one, we advise you to read below what Neerlandia membership can offer you. It a good place for Dutch drinks and snacks with Dutch music, games and sjoelbakken. As well as traditional Dutch fingerfood from the restaurant.